In a clean 5 ml bottle, I add the essential oils, then the carrier oils. The carrier oil measurements don't really need to be exact, but the goal is to fill the remaining space with 50% Almond Oil and 50% Rose Hips Oil. After I've secured the fitment top on the bottle, I'll roll it between my hands gently to mix the solution. I use this 2-3 times daily on my eyes by rolling it along the outside of my eye, and then lightly massaging it into my skin for about a minute. CAUTION: Be careful not to get this directly into you eyes! 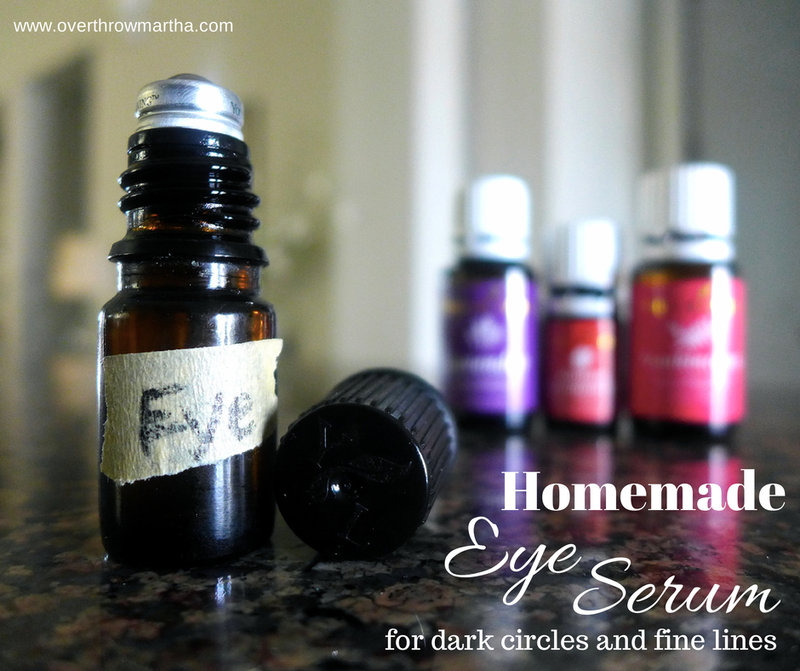 If you do, then flush your eyes with carrier oil-- NOT water. You can purchase a 10 pack of the AromaGlide Roller Fitments from Young Living by typing in "fitment" in the search box on the order screen or searching using the order number 4578. 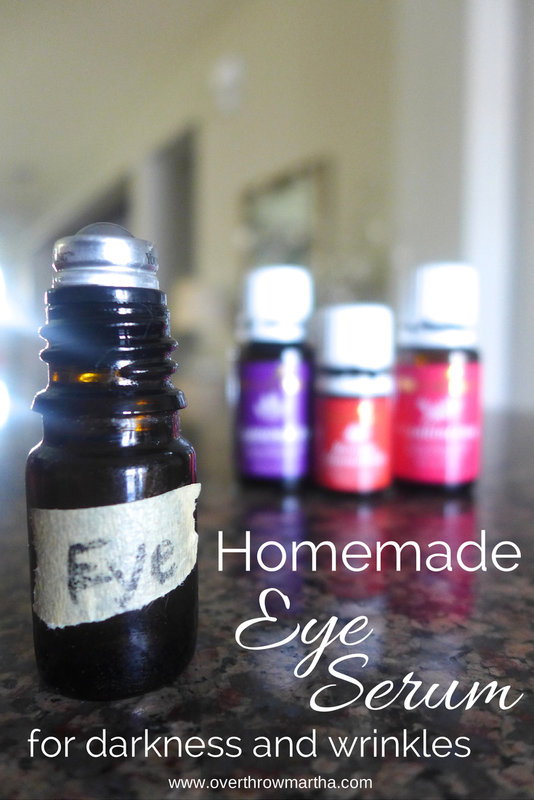 With a Young Living membership, they are under $10 per pack which is definitely worth it especially if you recycle your used essential oil bottles for these projects. When using essential oil on your skin it is very important to use high quality products because the lesser quality ones have been known to cause side effects. Please read this to learn more about which essential oil brand I trust and how to get 24% off their products. If you'd like to join my Natural Living Support Group on Facebook please fill out this form!